This online training module consists of a number of coaching videos and access to resources that will teach you how to pass the Firefighter selection process. 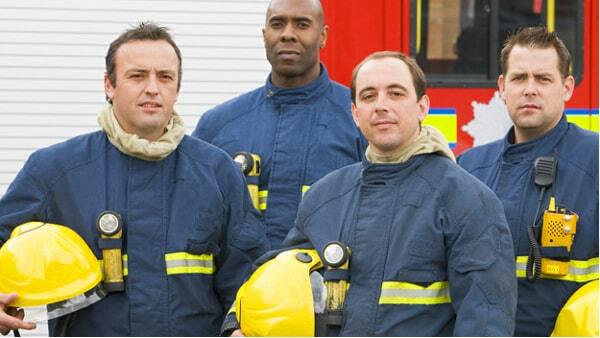 This intensive online training course will teach you EXACTLY how to pass the selection process and become a firefighter in the UK. If you want to know how to pass every element of the selection process then our intensive online course will show you how. The course itself has been created by former Fire Officer Richard McMunn and is designed to teach you what you need to do in order to join the fire service. Understanding the role so that you can pass the selection process. Completing the application form correctly and providing solid responses. Preparing for the firefighter tests, what they involve and sample test questions. The work related fitness tests and how you can prepare for them effectively. How to pass the firefighter interview. 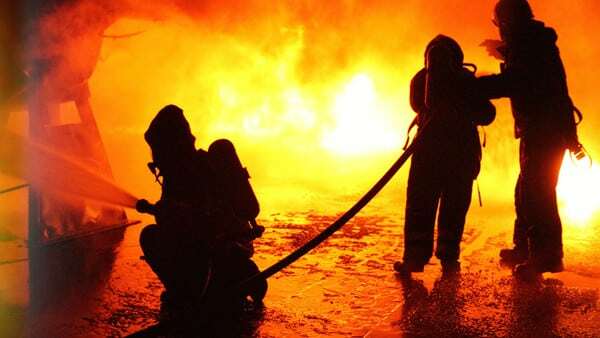 What the role of a modern firefighter involves – This is important! Understanding the importance of community fire safety and what you need to know. Smoke alarms and Home Fire Safety Checks to raise your awareness of the role. The working day and what it consists of. The firefighter Personal Qualities and Attributes (PQA’s)- this how you’ll be assessed. How to complete the application form correctly; includes sample responses. Matching the Personal Qualities and Attributes at every stage of selection. Preparing to take firefighter tests that include: Understanding information, situational awareness and problem solving, and also working with numbers – Sample tests for you to try. The new interview and how to prepare for it to score VERY HIGH marks! Sample firefighter interview questions and responses that WILL PASS. A mock interview demonstration for every student attending the course. How to answer the firefighter interview questions in line with the Firefighter Personal Qualities and Attributes – again, this is how you will be assessed. Useful aids and resources for practicing during your pre-selection preparation. 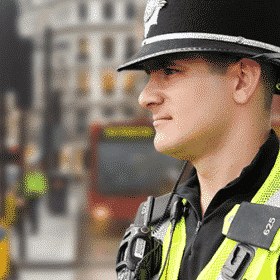 UK Fire Service recruitment details – keep ahead of the competition. Using these online modules you will learn step-by-step how to successfully pass the: Application, Assessment Tests, Group Exercises and Interview and more. Please note: this online course is free for the first 7-days after which the service is automatically charged at just £27 plus vat per month with no minimum term. You can cancel anytime by contacting us at info@how2become.com. You may cancel before the 7-days are up and you won’t be charged. See our terms and conditions for more details. Watch this small snippet from one of the video modules. As part of this online course, you will be provided with comprehensive downloadable Firefighter Tests Worksheets (both numerical and Understanding Information), Self-Personality Questionnaire and Situational Awareness and Problem-Solving Worksheets and the PQAs.